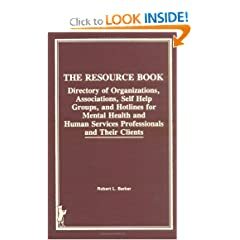 Directory of Organizations, Associations, Self Help Groups, and Hotlines for Mental Health and Human Services Professionals and Their Clients. 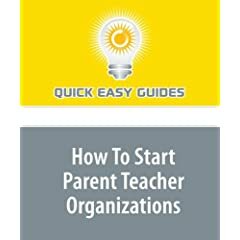 A guide to over 500 organizations, hotlines, associations, and self-help groups that are the most helpful to mental health and human services professionals and their clients. 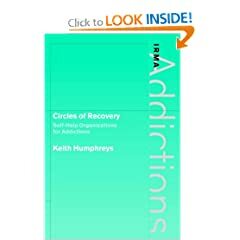 This book provides an integrative, international review of research on self help organizations. Governance, Leadership, and Management. 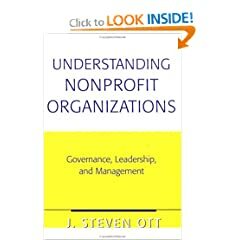 A collection of the most insightful and most recent readings about the challenges of managing a nonprofit organization in the United States. 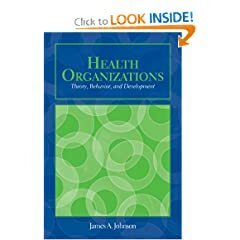 Examines organization theory, organization behavior, and organization development in the unique context of the healthcare setting. Artistry, Choice, and Leadership. Drawn from business, education, health care, and the public sector to help today's leaders prepare more creatively for tomorrow's needs. Challenges for Management. 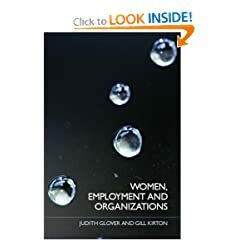 Brings together the latest European and North American research on a series of key topics in the field of women's employment.